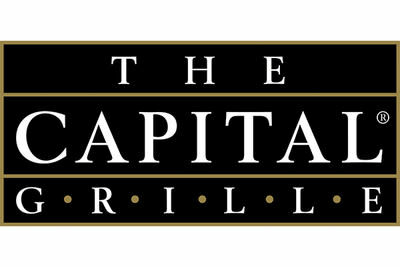 Enjoy a beautiful Mother's Day Brunch or Dinner at The Capital Grille. Brunch and Dinner menus will be available from 10 am to 2 pm. 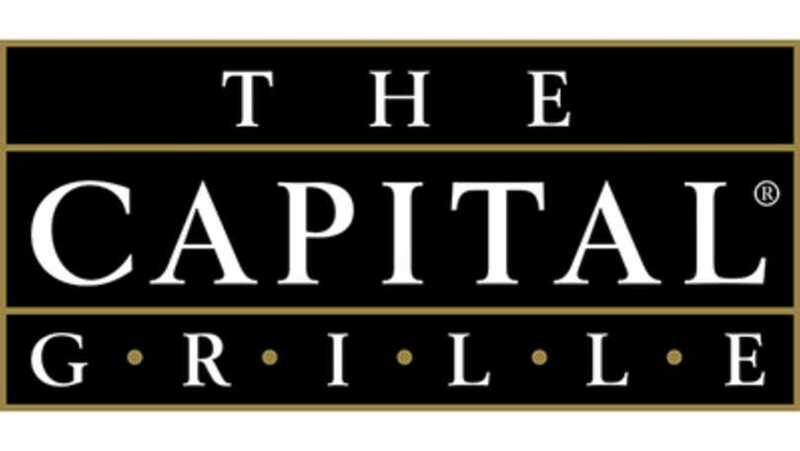 From 2 pm to 9 pm the Dinner menu will be available. Make you reservations today!